There’s always a first time for everything. 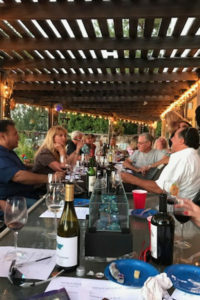 On this June evening, nearly thirty people gathered at Jan’s home for a wine tasting. 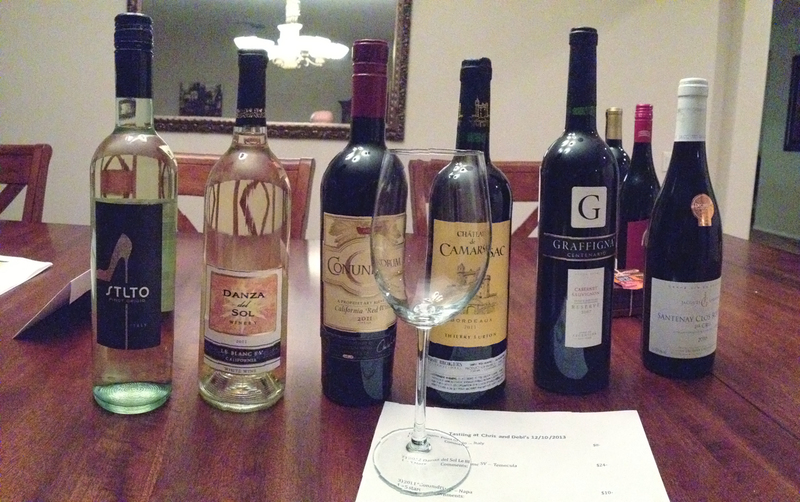 With that many people, a bottle wasn’t going to go very far, so we split into two groups with six wines each to taste. Group one started with the Atlantis 2016 Albariño from Spain. Brian described it as “a nice, clean tasting white with citrusy undertones.” I found it to be a good match for Brie and loved the nose and its crisp character. Ken called it bright with quite a bit of lemon-lime. At $16, it scored right around three out of a possible five stars. Group two began with Prophecy’s 2016 IGT Della Venezia Pinot Grigio. Our host Jan called it nice, very refreshing and a good value at $10. Lisa said it was refreshing. Jean called it light and crisp. Kathy said it was a nice light summer wine. It scored a little over three stars. The second wine for group one was from Dave Phinney’s Location series, the C4 California white wine. A blend of Chardonnay, Sauvignon Blanc, Viognier and Roussane, Tony said it was a bit buttery and pretty nice. Patrick on the other hand, dumped it. It smelled like summer peaches to me and I enjoyed its round mouthfeel. Kim called it sweet and tangy at the same time. For $20 it scored a hair under three stars. Group two tasted another wine from Locations, the Corse Corsican white wine from France. 100% Vermentino and fermented in stainless steel, Kathy called it light with honeysuckle aromas. Don said it was a nice demonstration of Vermentino and felt it had depth. Lisa called it light, dry and fruity.It scored just over three stars and it sells for $18. 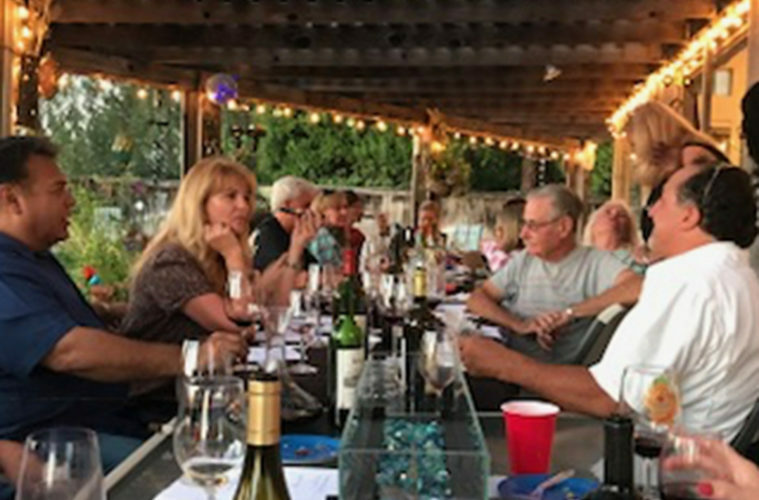 Group one progressed to reds and began with Bridlewood’s 2014 Paso Robles Cabernet Sauvignon. Kim found it dry and earthy. Cindy said she could drink a glass of it. Ken called it a “nice Cab, especially at $15.” Wes said it had a nice nose and finish. Al L. called it a good value. It averaged three stars. Group two tasted the Bridlewood 2014 Monterey County Pinot Noir. Kim felt it was acidic without a lot of fruit. Jean on the other hand liked the fruit and soft finish and thought it was very reasonable at $15. Lisa called it smooth ands balanced with raspberry and vanilla on the palate. It, too averaged three stars. 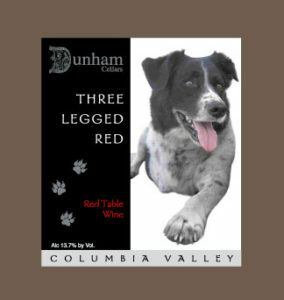 The Dunham Cellars Washington state Three Legged Red was next for group one. Kim picked up red stone fruits and called it a bit dry and not bad for the price: $20. Ken called it a very nice blend. He loved the label and the story behind it. Wes said it was very mellow and smooth. 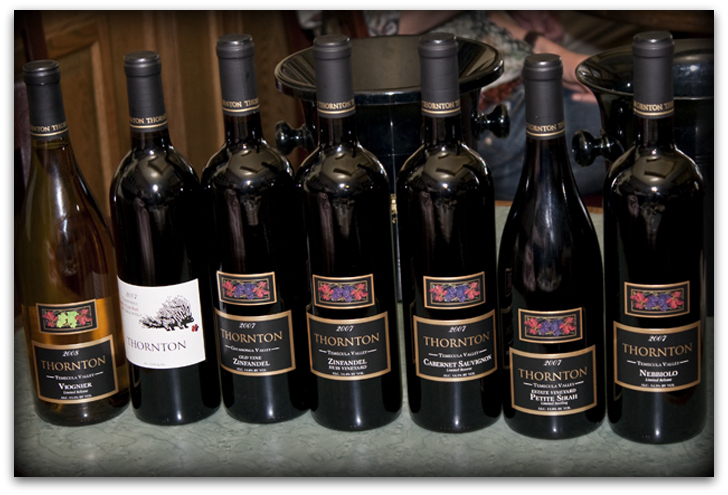 “Lovely stone fruit flavors in a kind of autumnal, brown leaf northern way” Said Brian. Tony thought it was a great value at $20 and it scored close to three and a half stars. Group two had the 2014 Ripasso from Tommasi winery in Italy’s Valpolicella region. Aged 18 months in Slavonian oak, Don called it a great cheese and food wine. 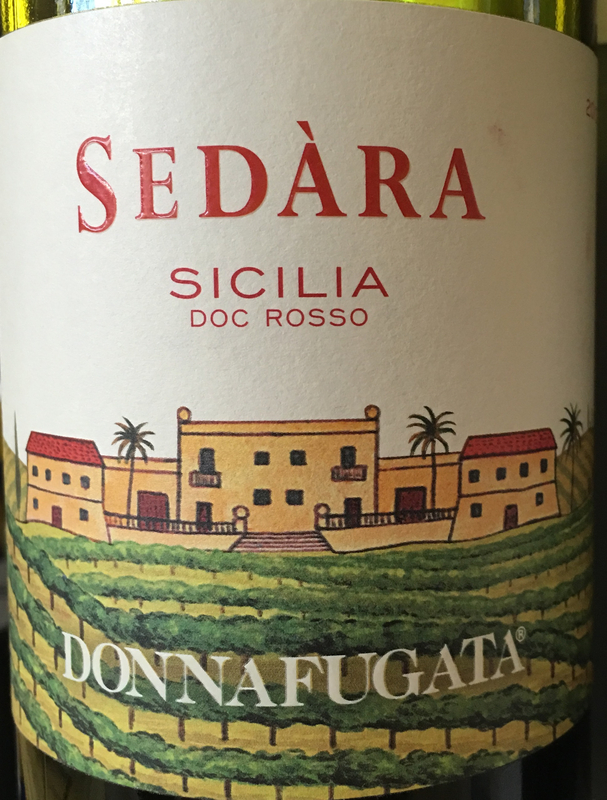 Lisa found it full-bodied with hints of spice, tobacco and cherries. It carries a $23 price tag and scored about three stars. Back to group one who tried the 2012 Puma Road Cabernet Sauvignon from Paicines, northeast of Monterey. Ken said it was “very drinkable.” Wes called it “Very nice! !” To me it was the definition of a classic cab. Tony called it the “best one of the night” and gave it a perfect five-star score. At $35 it averaged four stars. 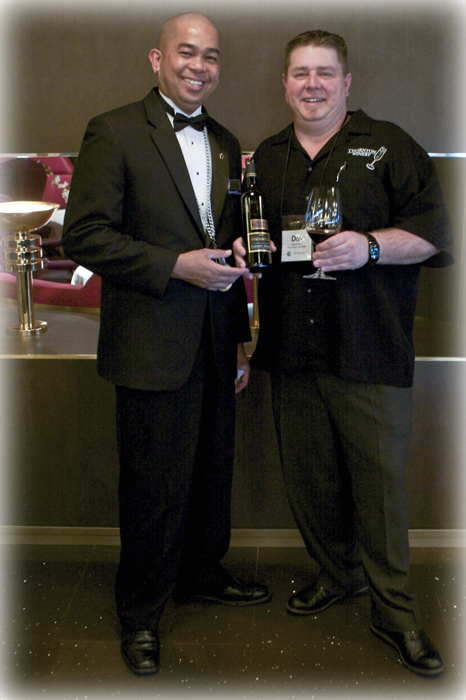 From Washington state, group two tasted the 2014 Columbia Winery Cabernet Sauvignon. Kim said it was well-rounded. 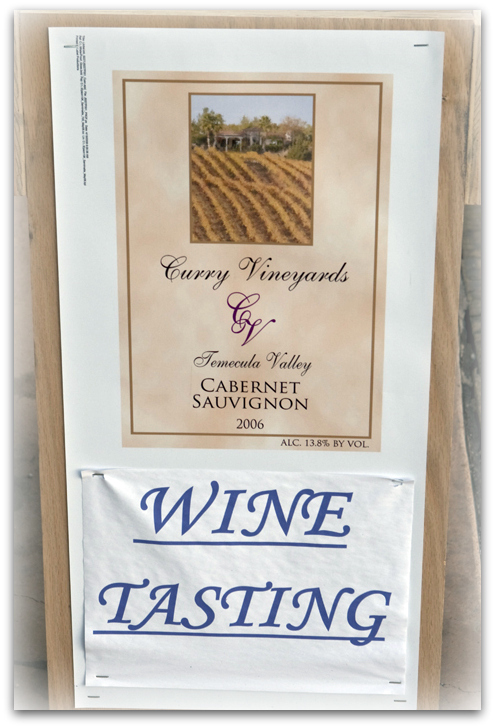 Jean called it the “best so far” with perfect tannins and a very reasonable price at $13. It averaged three and a half stars. 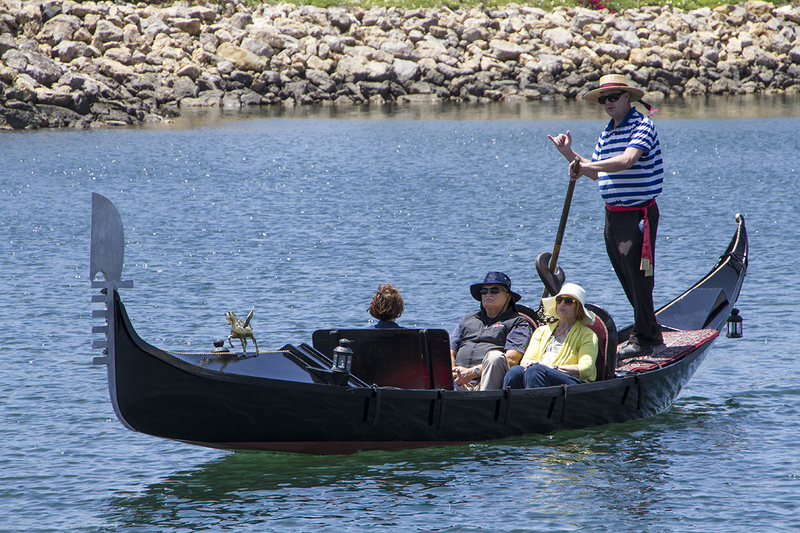 Group one’s finale was the 2015 Testarossa Pinot Noir from the Santa Lucia Highlands. 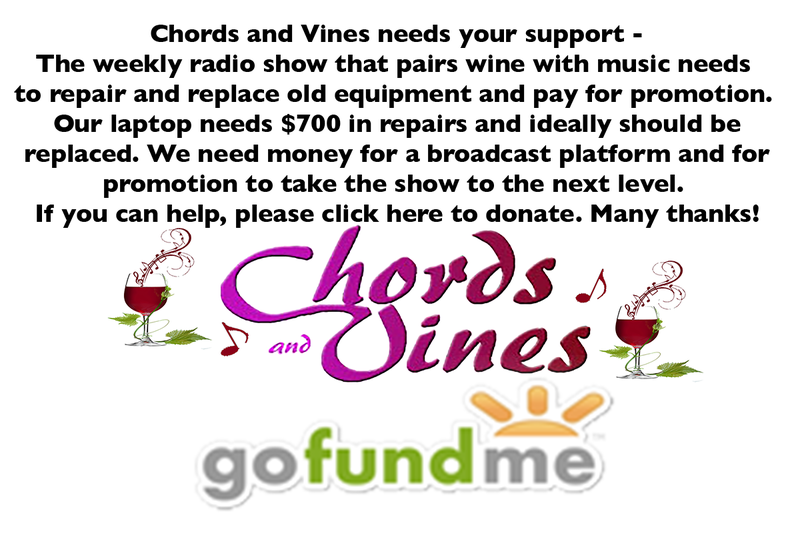 It spends ten and a half months in new French oak. Kim found it earthy and soft. Cindy called it ready to drink. Tony felt it was a very nice Pinot, but perhaps overpriced at $48. It averaged just over four stars. Group two’s last wine was the Ravenswood 2014 Napa Valley Zinfandel. Jean enjoyed pepper and spice balanced with fruit. Jim and Judi called it refreshing and picked up cherries, plums and blackberries. It sells for $20 and scored three and a half stars.